The meeting from last week was postponed due to inclement weather. 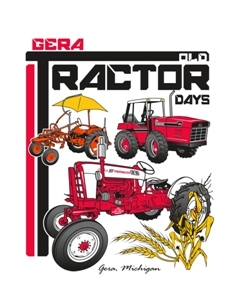 The club will meet at Reinbold’s for road clean up followed by a regular meeting at Gera Tavern at 7pm. Pizza will be served for the cleanup crew. Hope to see everyone there! !